Perhaps the United States could learn a thing or two about consumer protection from our Aussie friends. Valve Corporation is finding out the hard way that you should seek legal advice about a country’s laws before setting up shop there. The company is being fined $3mUSD for not only denying refunds to Australian residents who couldn’t install purchased games but for having the no refunds verbiage on their website. “Valve is a United States company with 2.2 million Australian accounts which received 21,124 tickets in the relevant period containing the word “refund” from consumers with Australian IP addresses,” Justice Edelman wrote in his judgement. A court found in May that Steam’s website breached Australian Consumer Law because it stated consumers were not entitled to a refund and had no access to minimum quality guarantees. 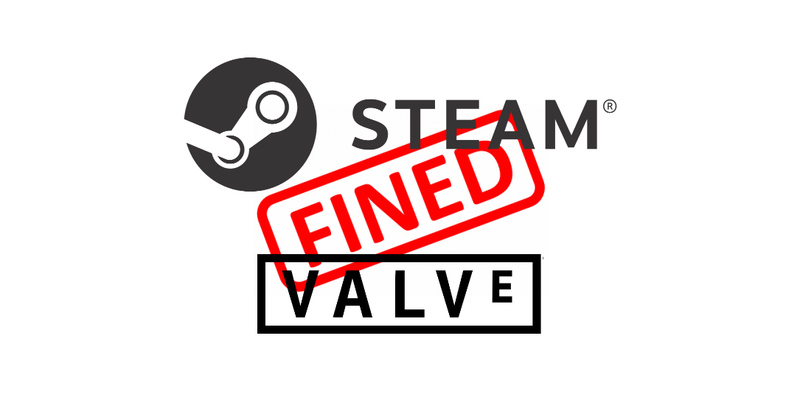 “In this case, Valve is a US company operating mainly outside Australia, but, in making representations to Australian consumers, the Federal Court has found that Valve engaged in conduct in Australia,” Mr Sims said. It seems the fine print in Australia can’t be as fine as here in the United States, which does make it a better deal for consumers. Perhaps the United States could learn a thing or two about consumer protection from our Aussie friends. What do you think of Valve Corporation being fined $3mUSD for this? Let us know in the comments below or on Twitter, Facebook, or Google+.